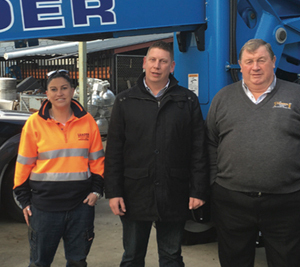 I am in the unique position that I get to talk to many customers nationally every day, and the consistent message I hear is that weekly rental rates continue to fall and there is no sign they will increase any time soon. 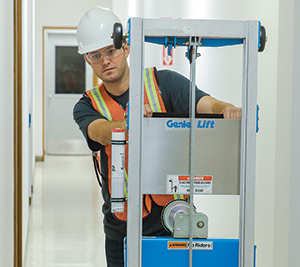 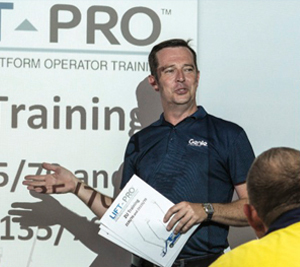 As an integral part of Genie 360 Support, Genie is offering rental companies and end users a unique and comprehensive, machine speci c operator training program that covers all its product families through Genie Lift Pro Training. 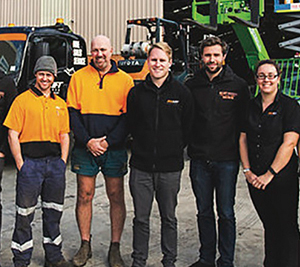 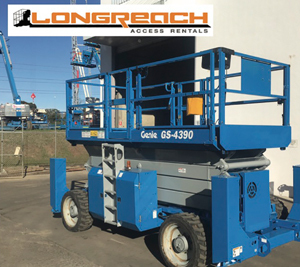 Genie is creating a new benchmark for customer service and maintenance ef ciencies with Genie 360 Support – just ask Longreach Access Rentals. 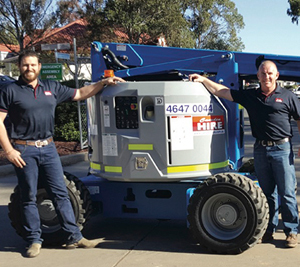 Sharing its five-decade legacy of “Building the Future” with the Genie brand, Terex AWP celebrates the delivery of its commemorative “Genie 50th Anniversary” machines worldwide. 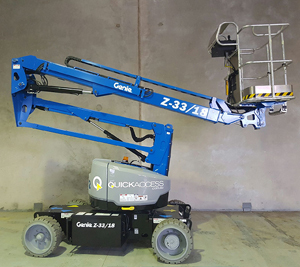 Marking its milestone birthday year with customers globally, all deliveries of Genie® GS™-1930, GS-1932 and GS-4047 scissor lifts, Genie Z™-45/25 articulated booms, Genie GTH™-5519 telehandlers and Genie S™-60/65, SX-150 and SX-180 telescopic boom lifts throughout 2016 will bear a commemorative “50 Years” label.